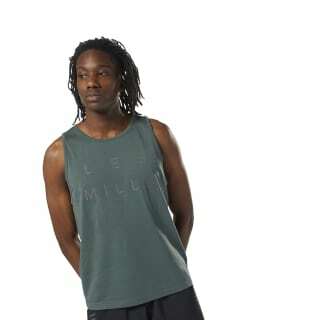 When you head in for your next high-intensity studio session, grab this men's tank to stay refreshed. 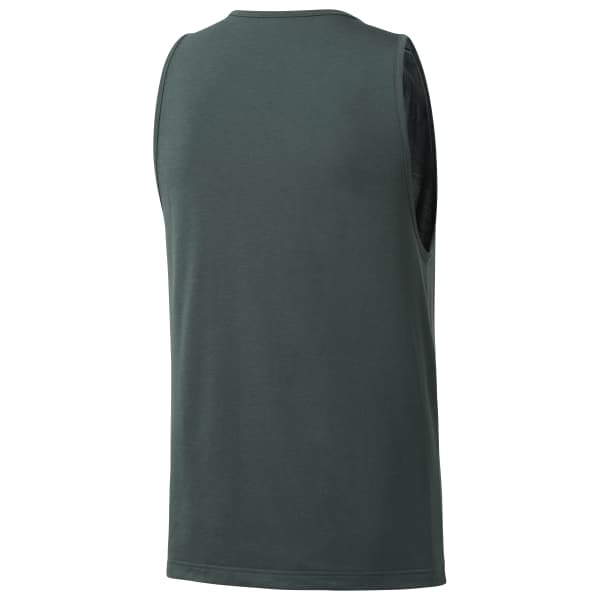 The shirt's sleeveless construction gives your arms mobility, while Speedwick technology helps wick sweat. A LES MILLS™ graphic lets others know you stay fit with the world's most popular workout.